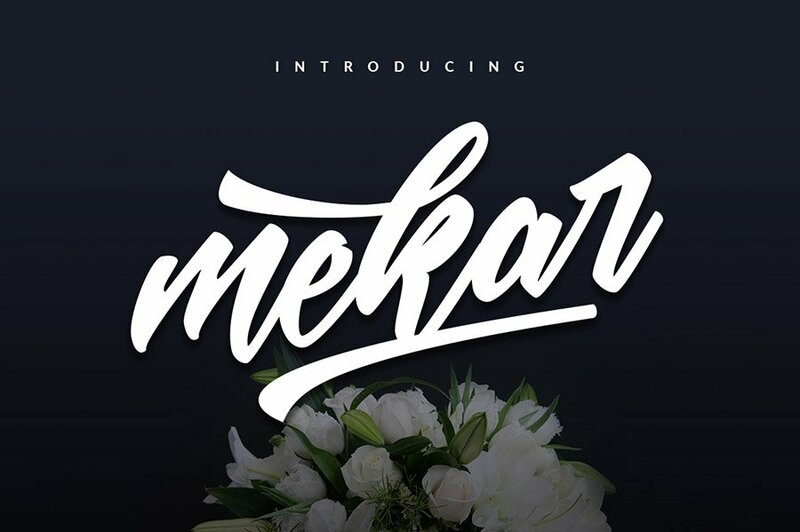 Mekar Script is hand-lettered brush font perfect for your next design project such as logos, printed quotes, invitations, cards, product packaging, headers and anything else you think it may fits. 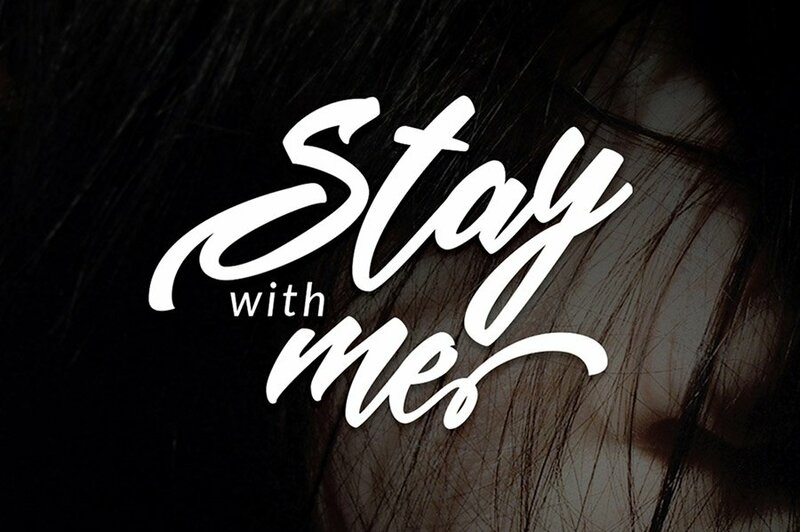 Big thanks to ShowUp! Typefoundry for providing us this freebie. 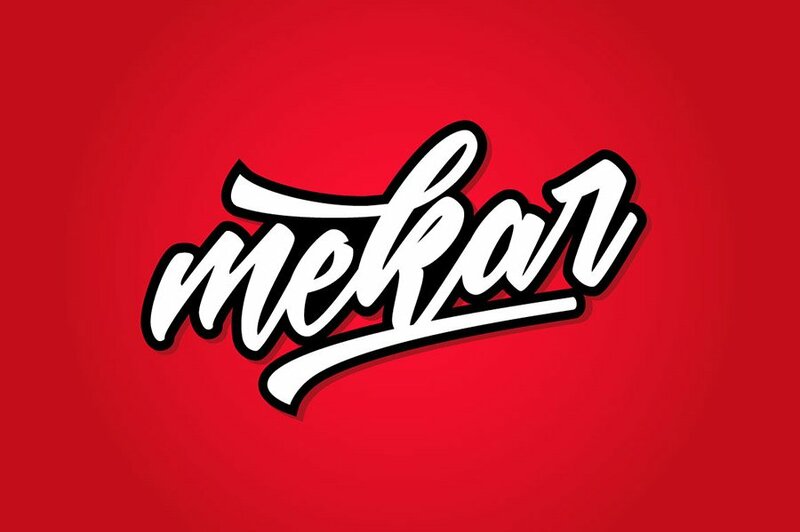 This is a Free Version of Mekar Script, don’t hesitate to check out the Full Version to get the most out of this script font.